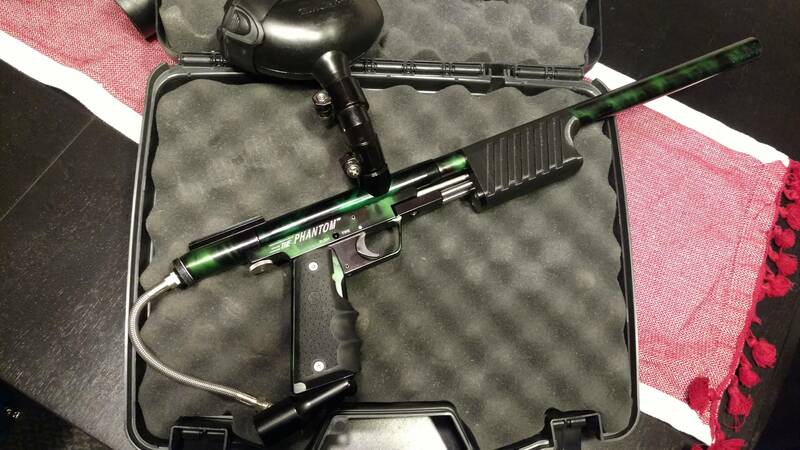 Phantom with green/black acid wash anno. Bottline plumbed to valve back. Last edited by Clueless; 10-09-2018 at 11:59 PM.